Welcome to the Rigan Machado Brazilian Jiu-Jitsu Association! 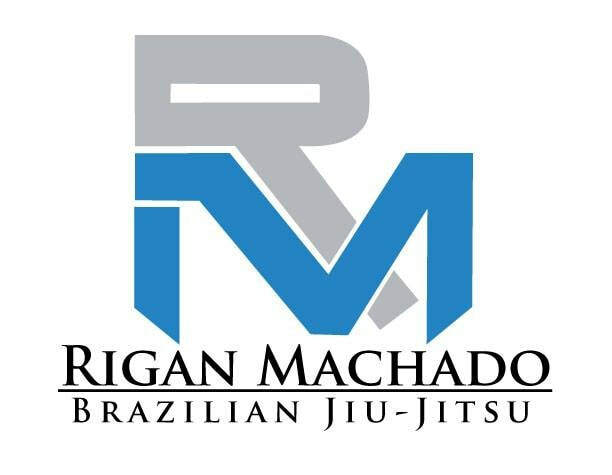 Team Rigan Machado is the premier destination for anyone interested in learning the art of Brazilian Jiu-Jitsu. Our students range from professional fighters to businessmen, but on the mat everyone quickly becomes part of the same Jiu-Jitsu family. Our Affiliate Academies offer exemplary training for fitness, self-defense, body/mind conditioning, as well as women and children’s classes. respect. Jiu-jitsu has the potential to change a person’s life. Every student is important and we are fully committed to providing extraordinary instruction, with an emphasis on safety, technical proficiency and a focus on developing a constructive and positive attitude. All classes are taught by certified Machado instructors with extensive knowledge of the art. Members receive quality instruction in Machado Jiu-Jitsu and belt testing according to the rigorous standards of Master Rigan Machado. Any official rank certificates endorsed by Rigan Machado. Please fill out the Contact Form and we'll get right back to you!